The story of Clair and Nick is a cute one, I suggest you go to their website to read how they came to open Curio & Curio Home. 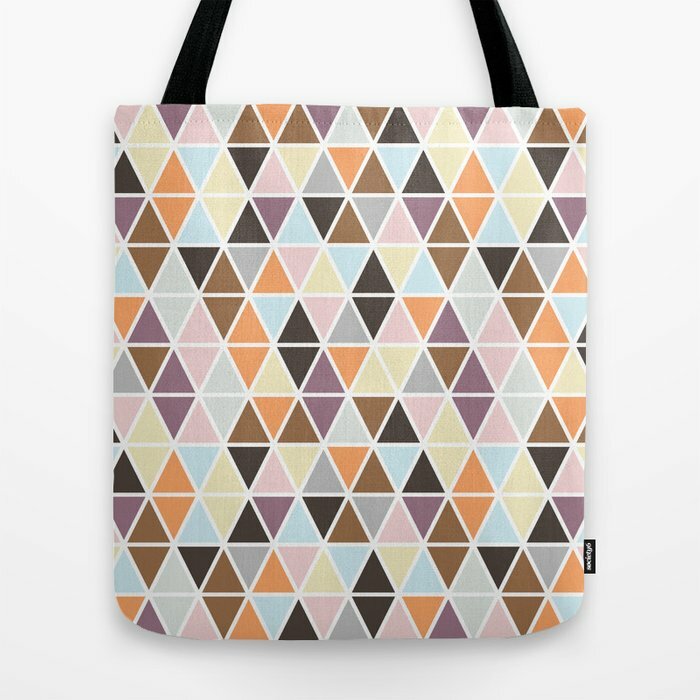 Colorful, bold and quirky, their online shop includes cards, cushions and art among other things. They are based in London but it looks like they ship internationally. Yay!! Stylish accessories for your home or office to keep you organized and inspired!